1) Using this app you can retrieve files on Mac Lion, Mac Snow Leopard and Mac Leopard etc. 2) It recover various files missing due to formatting XD card such as JPG, GIF, JPEG, PNG, RAW, CR2, CRW, MP3, mP4 WAV, MPG, MPEG, AIFC and AIF etc. 3) It can also help you to get back files from external hard drives, memory cards, pen drives and iPods etc. 4) It have fast in built scanning algorithm to scan entire hard drive that get back deleted files from storage drive. 5) It was developed and suggested by highly skilled industry experts to rescue files on Mac operating systems. 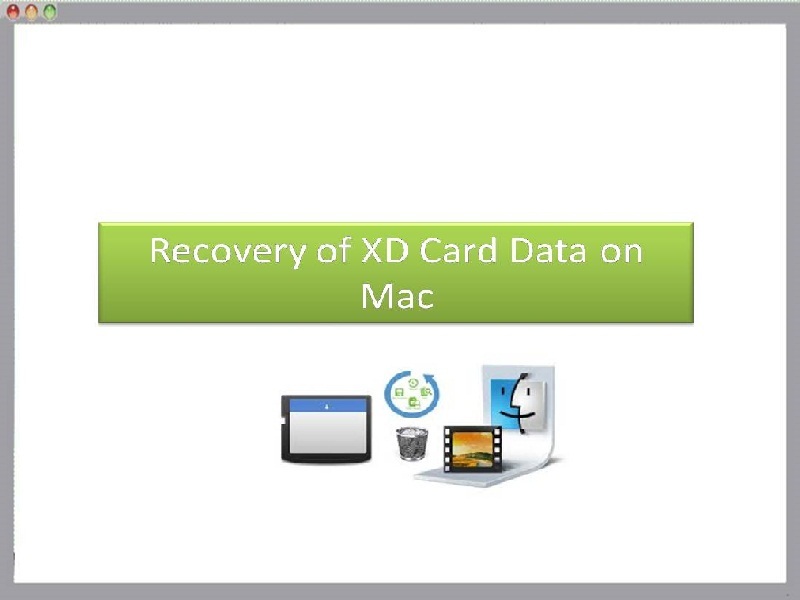 Recovery of XD Card Data on Mac utility is available in market as a demo version in using which you can retrieve lost files safely and if you are satisfied with the recovered results of using this app, then you can go for full version to save the recovered files from XD cards.